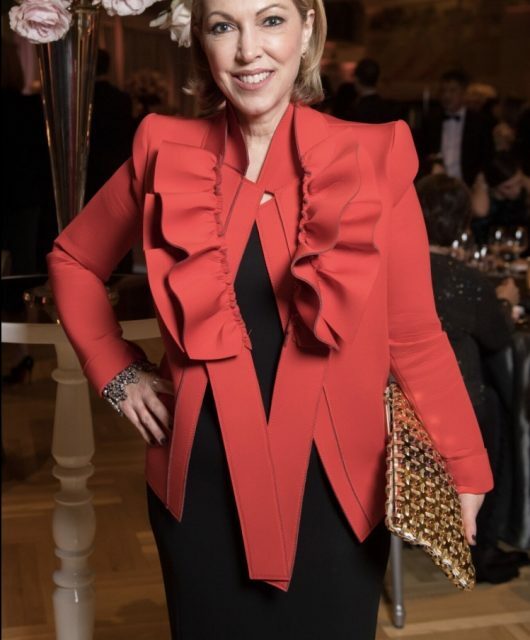 … that’s probably the most asked question I get – “How do I get a job in fashion like yours?” Whether it’s a teen, university graduate or someone well entrenched in their current (and very different) career path, all roads of desire seem to lead back to fashion. At Holt Renfrew, back in 2014 for an interview with E! My answer … start in retail. Pretty much everyone I know (with a few exceptions) started on the sales floor. My career began at 14 in a little fabric store called LeslieJane in West Vancouver. I sewed children’s clothes and toys in the back room before graduating to cutting fabric in the front of the shop. Why retail? It’s the best place to understand the customer and buying patterns. One gets a daily lesson in patience, tolerance, communication, budgeting, finance, sales techniques … have I forgot anything? The customer is always #1 – and that’s true in just about every business. My Dad was horrified when I applied my high school scholarships to FIDM (the Fashion Institute of Design & Merchandising) in Los Angeles to study Buying and Merchandising. “You’re going to be a shop girl? !” He couldn’t imagine how much more there was to my love of fashion and what a good fit retail was for my outgoing personality. From retail sales, there are so many different avenues to explore if you choose – buying, visual merchandising (display), store operations, management, food services, human resources, marketing, advertising, and personal shopping. And there’s excellent money to be made on the sales floor too. A savvy professional sales associate at a top store can easily make a six-figure salary. I know several who make bigger annual salaries than most executives in the same company. Trouble is, retail still has a bad rap. My advice to start on the sales floor is often met with a shocked look. I’ve heard comments ranging from – “I have too much experience to do that” or “My education prepared me for more” … I disagree, you can’t get a better background. 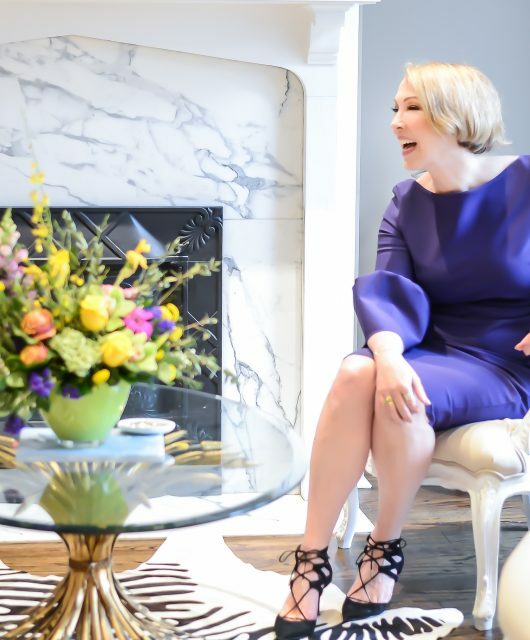 Recently, at Holt Renfrew, I wouldn’t hire anyone who didn’t have retail experience. 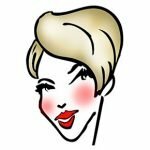 If they couldn’t relate to the customer (whether she was buying a $20 lipstick or $60,000 handbag) then they were as useless to me as a tone-deaf musician. 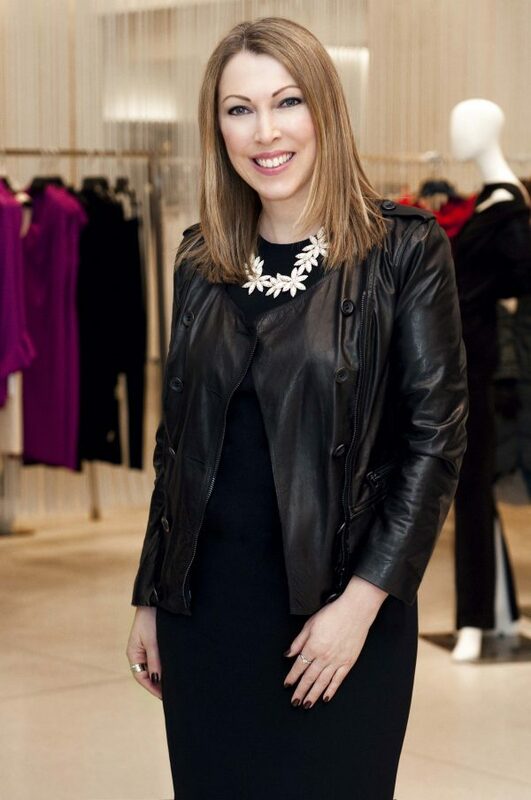 My first official Holt Renfrew photo, February 2013. Photography, Adam Moco. 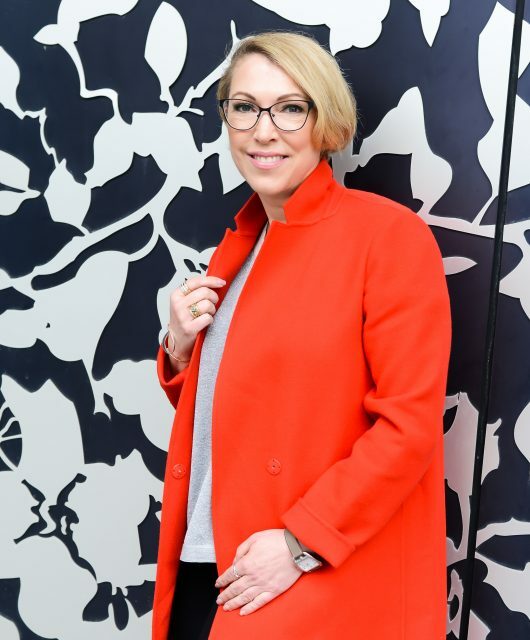 After working at the fabric store during high school and college, I moved to Holt Renfrew in Vancouver. While my part-time hours paid my bills, I started to pursue fashion publishing and eventually quit to write full-time. 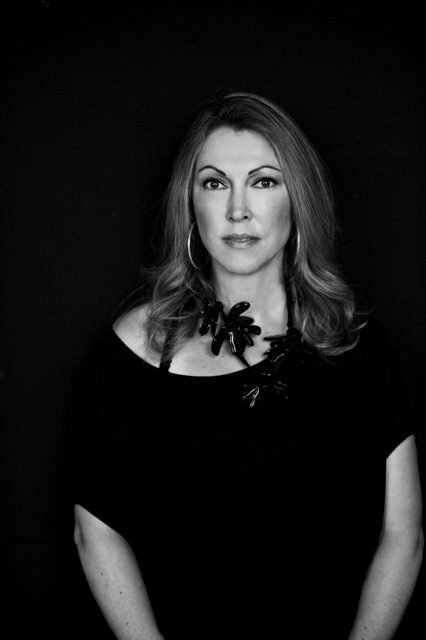 In November 2012, I headed back to Holts as VP, Fashion Editor, a role created for me. Adam, the photographer who shot the photo above, was an intern at Flare when I was the E-in-C. He’s gone on to a successful photography career and lives in Lisbon. 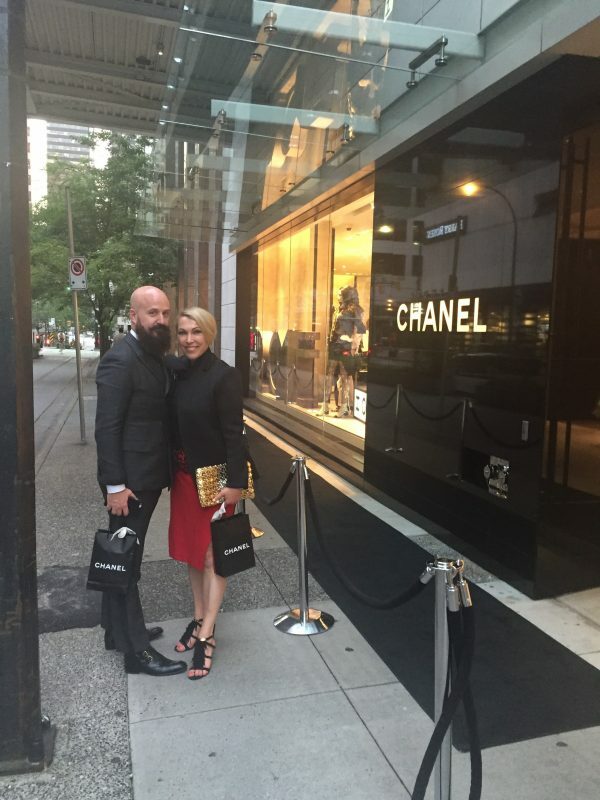 With Steven Cook at the opening of the Chanel boutique in Vancouver in June 2016. Photography, Tim Smith. My friend Steven (above) agrees about starting in retail. When we worked together at Holts, he was the Chief Merchant, SVP, Buying and Merchandising, an amazing job for a kid who paid for his Economics degree at McGill University by working at Le Chateau on Montreal’s St. Catharine Street. “I learned some incredibly valuable lessons that I use to this day,” he says. “Such as, no matter how grand we may get, it all comes down to that kid on the floor selling something.” Steven’s job took him around the world, supervising a large buying team and negotiating multi-million dollar deals. So when someone reacts to my advice and sniffs “I don’t want a job folding sweaters!” I agree that it’s probably not the right path for them. If they think customer service is beneath them, then they don’t have the right attitude for what can truly be a exciting lucrative career. And trust me, it’s the fastest way to get ahead in the brutally competitive (but fun / exhilarating / spectacular) fashion industry.